kate jackson. 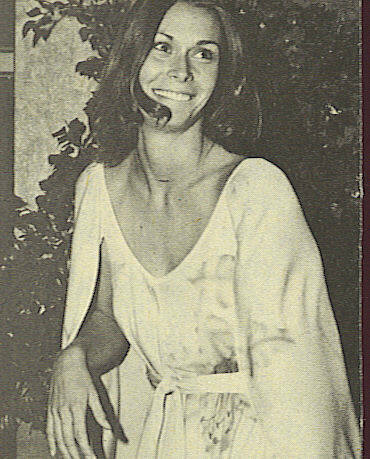 kate jackson, charlie's angels, actress, drama, dark shadows, the rookies, scarecrow and mrs king. Wallpaper and background images in the Charlie's Angels 1976 club tagged: charlie's angels sabrina tv.